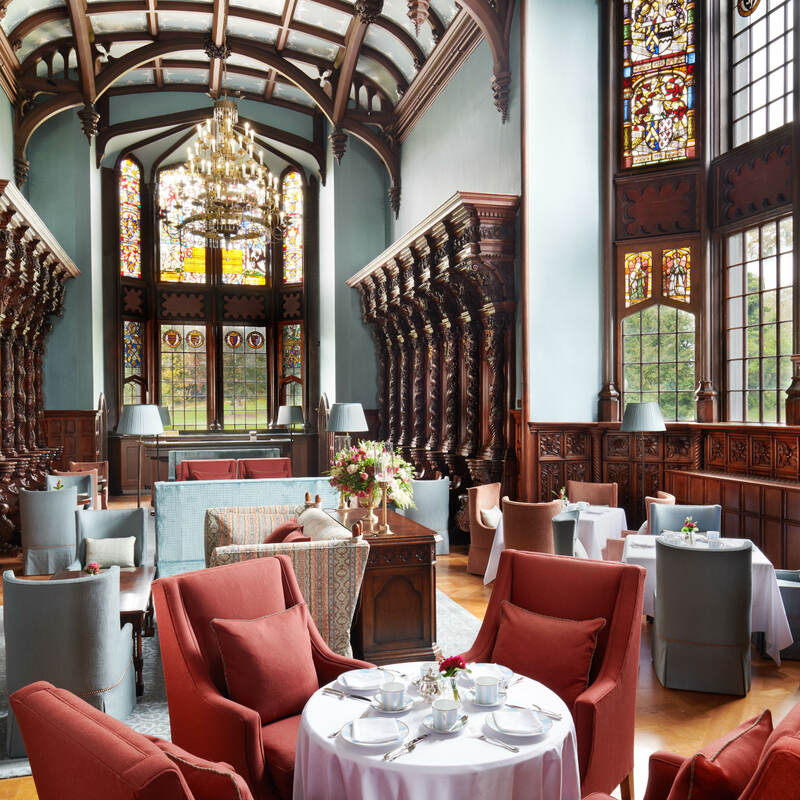 A jewel in Adare Manor’s crown, The Gallery is a space steeped in true heritage and craftsmanship. 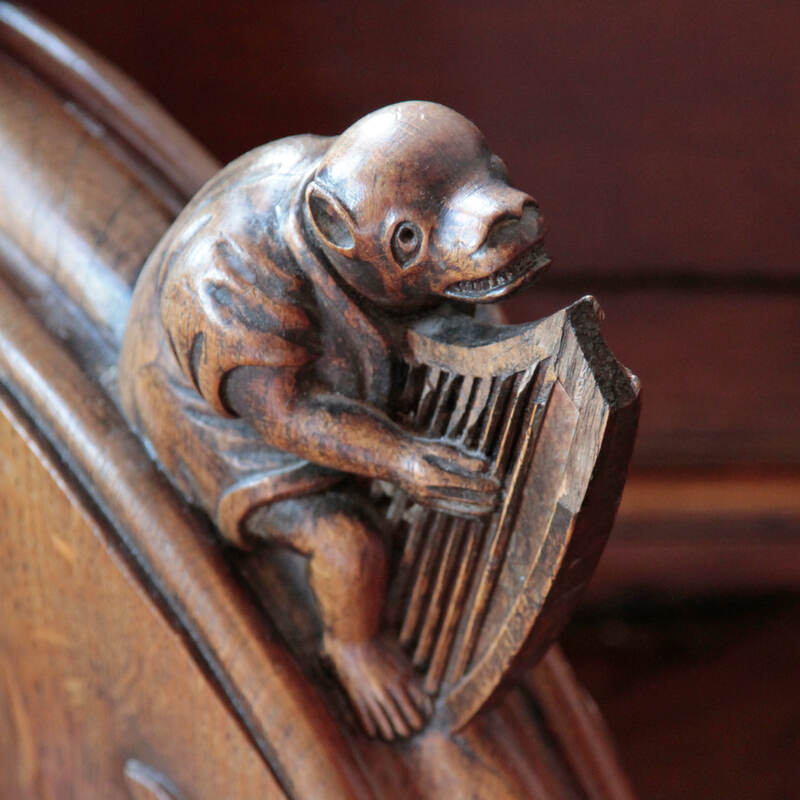 From the carvings of its ornate prayer benches to the opulent stained glass windows which trace the stories of the families who once lived there, every inch of the room is rich in historical significance. 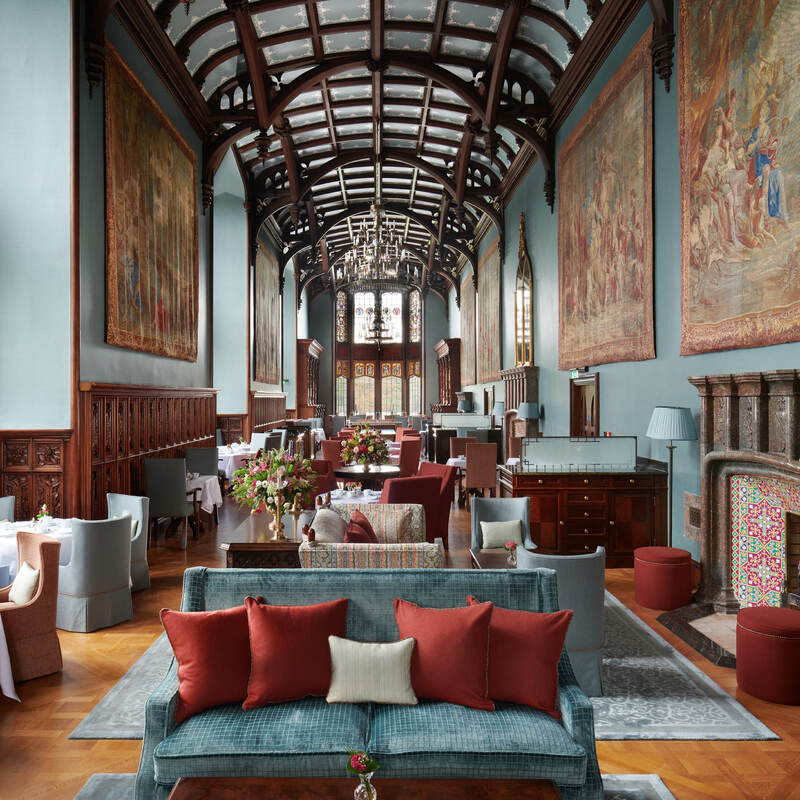 As part of Adare’s recent refurbishment, each embellishment and detail was painstakingly restored to its former glory. 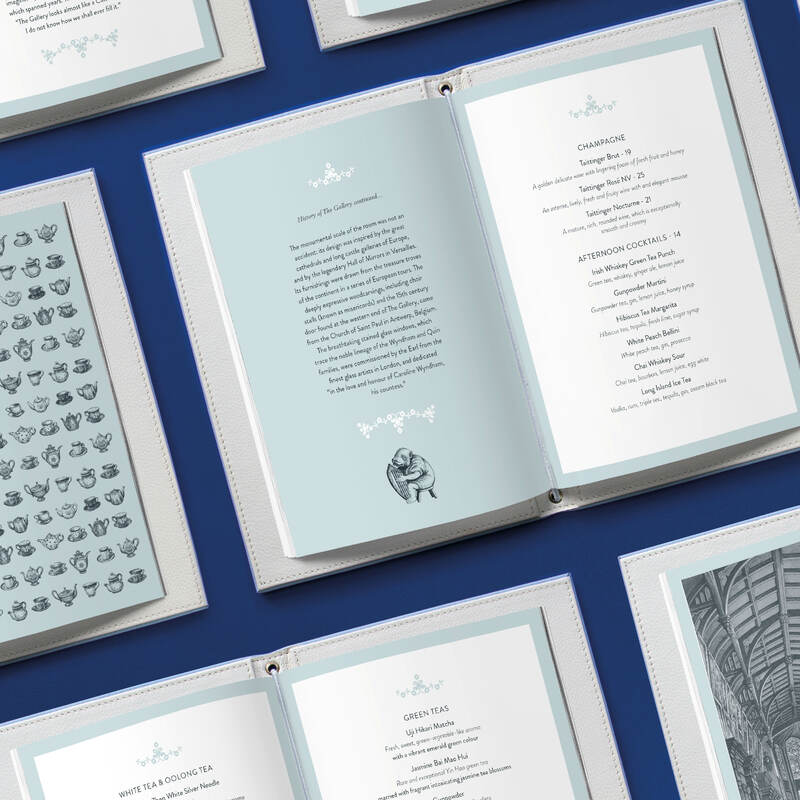 Our role lay in designing a menu that would reflect the sheer beauty and elegance of the setting. 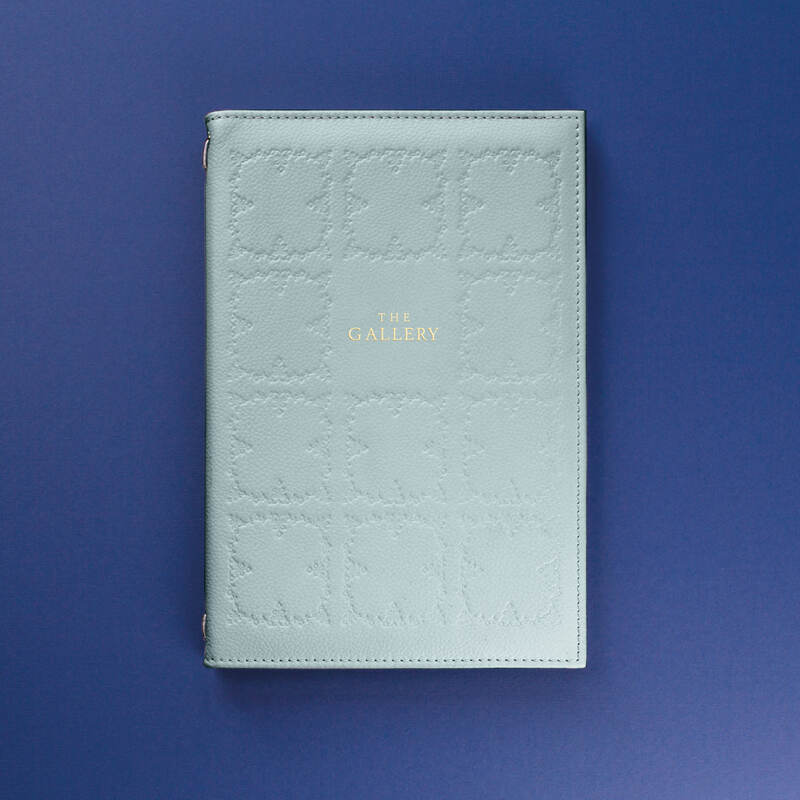 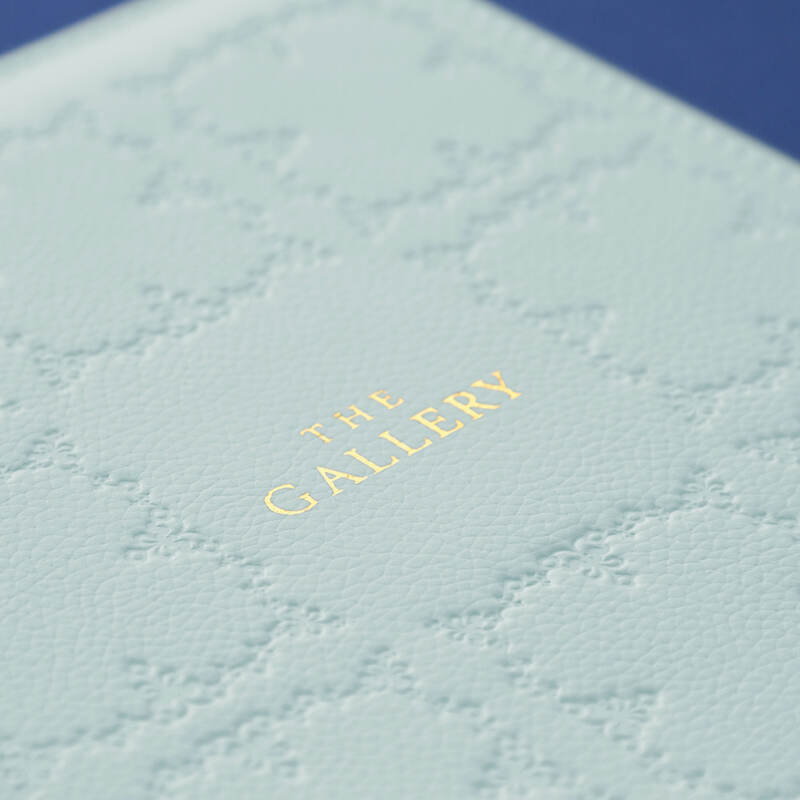 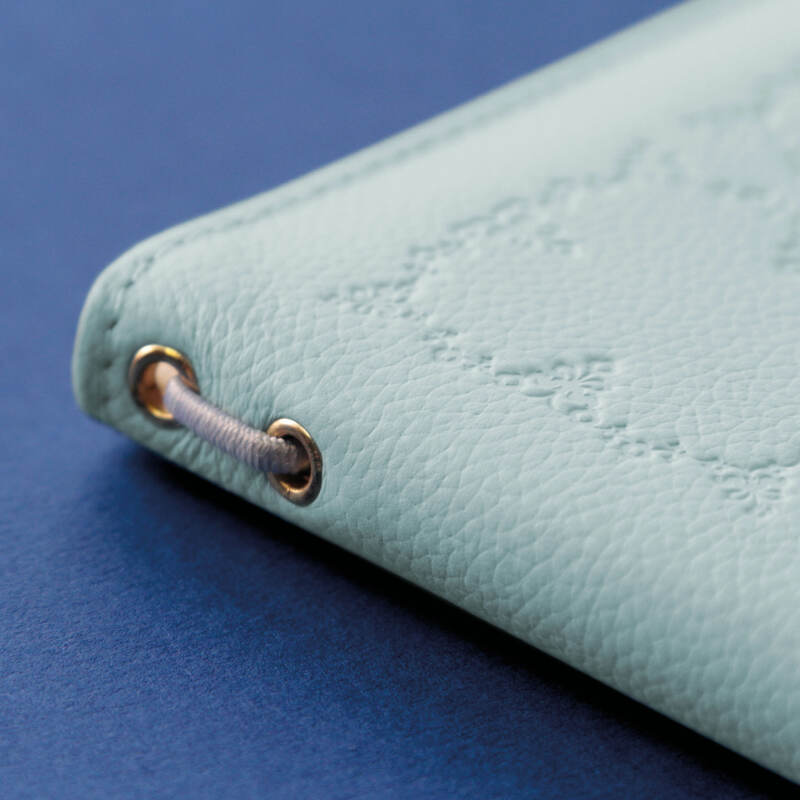 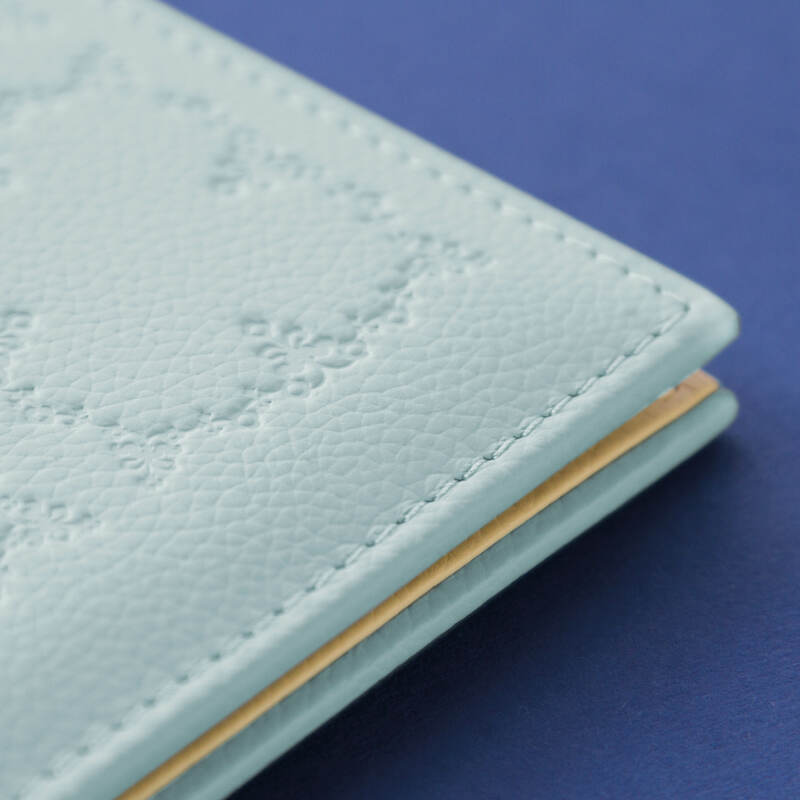 Embossed sky blue leather echoes The Gallery’s exquisite ceiling which was re-moulded, pointed and gilded by hand. 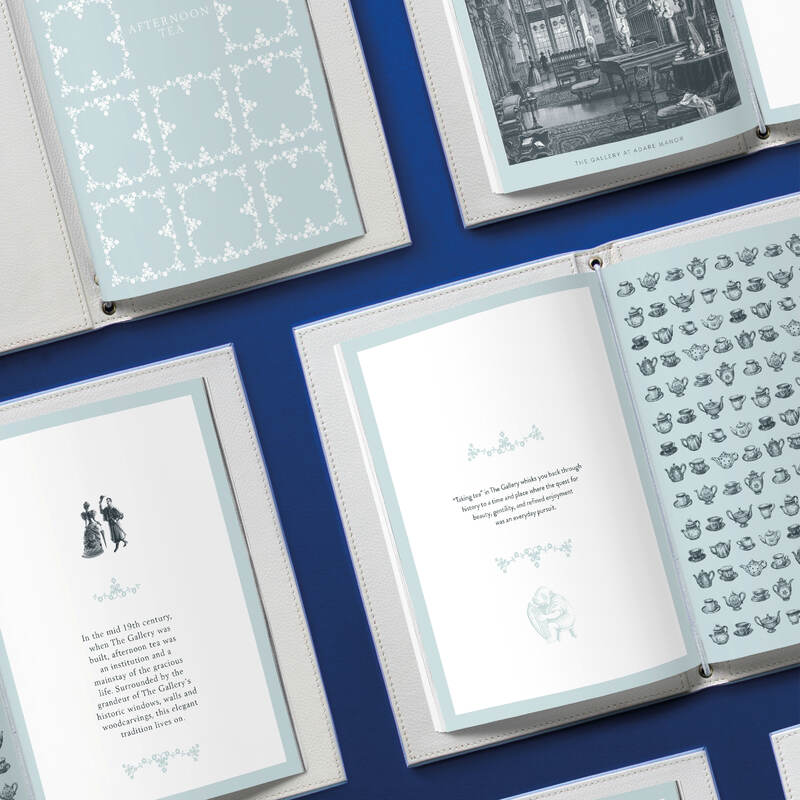 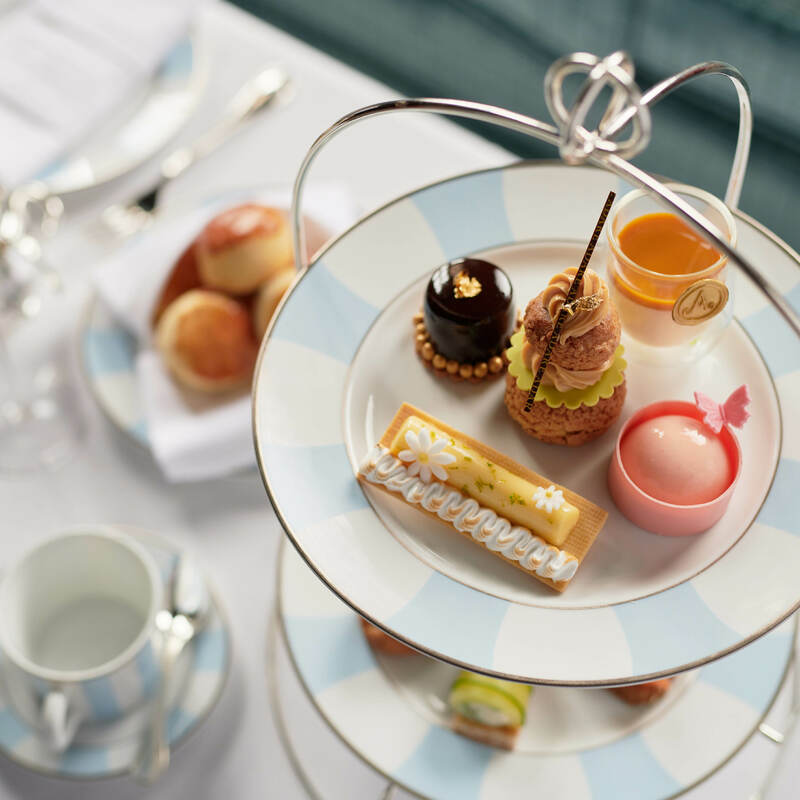 Page by page the menu reveals the grand room’s past – tales of magical creatures weave with family ancestry to add one more layer of intrigue to an already captivating space.